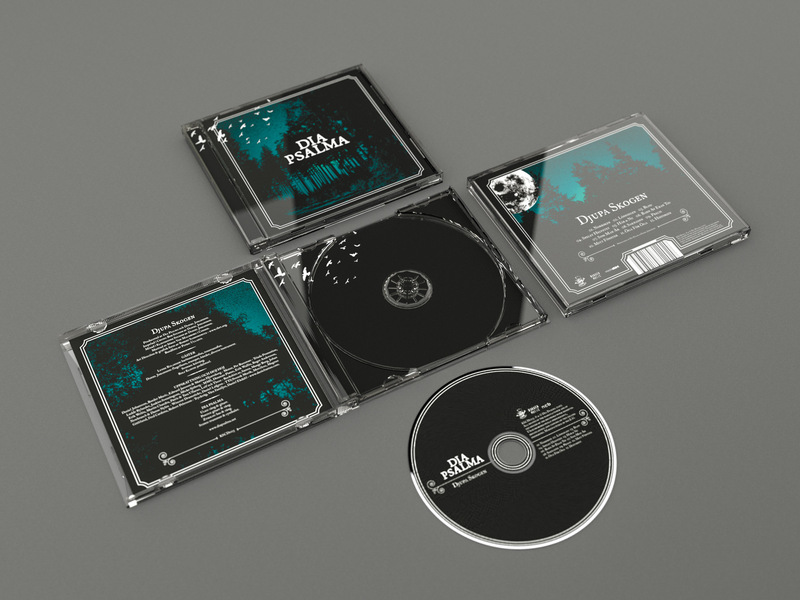 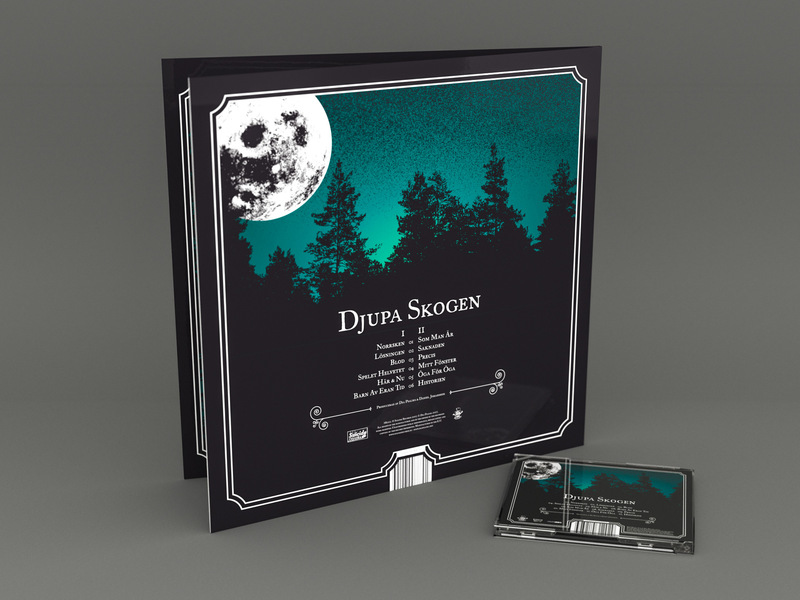 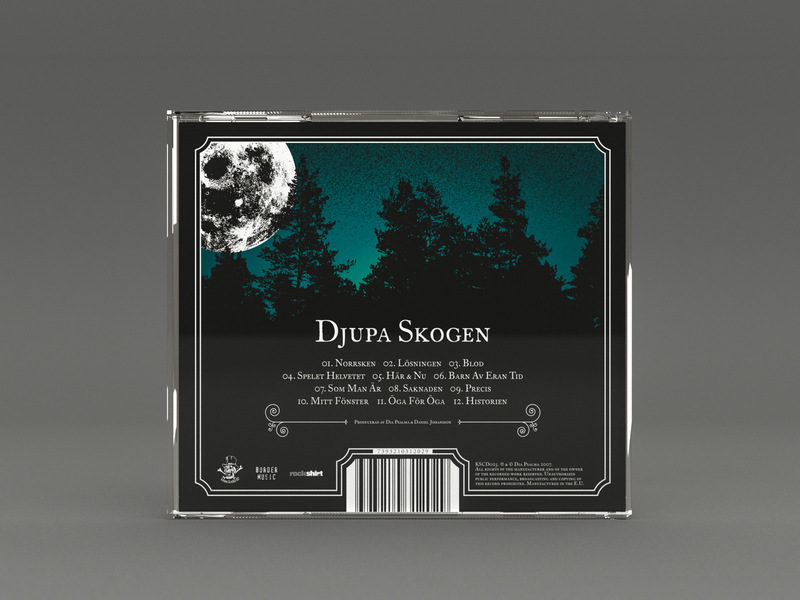 Album packaging design for “Djupa Skogen” by Dia Psalma, released in October 2007. 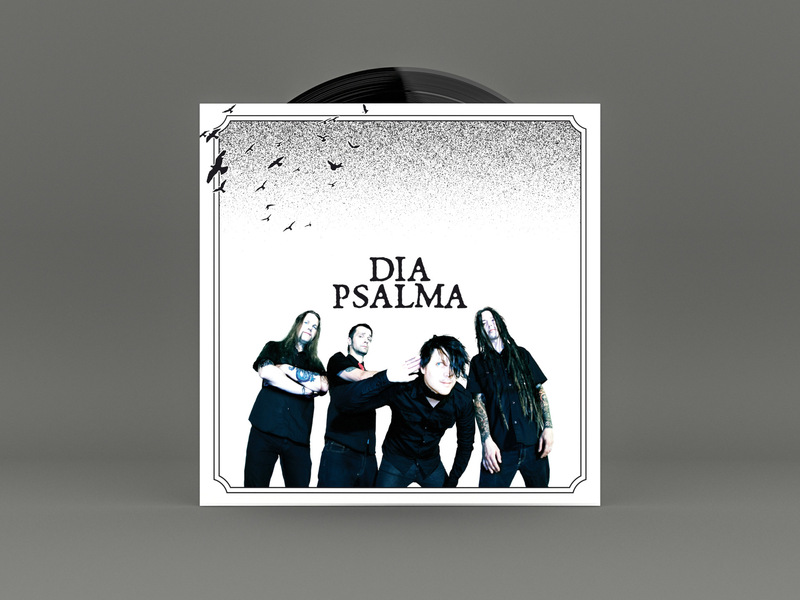 The band disbanded in 1997 but reunited in 2006. 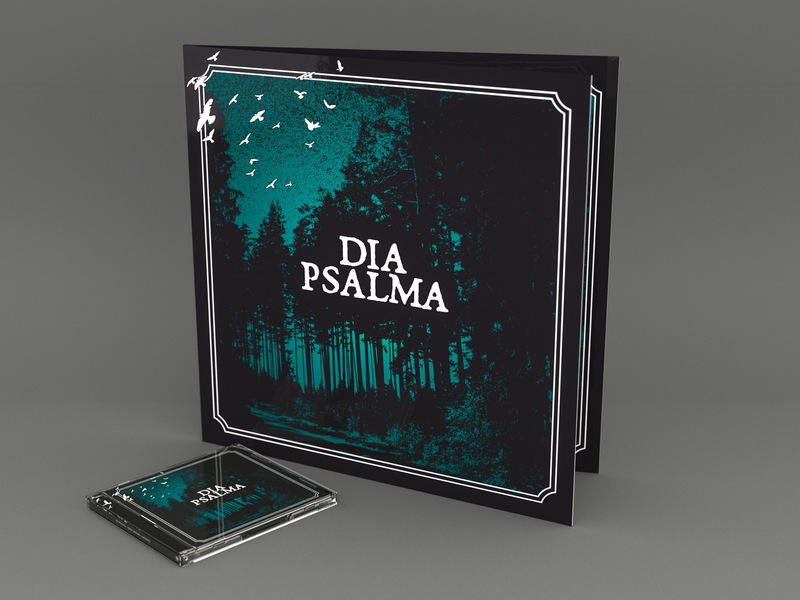 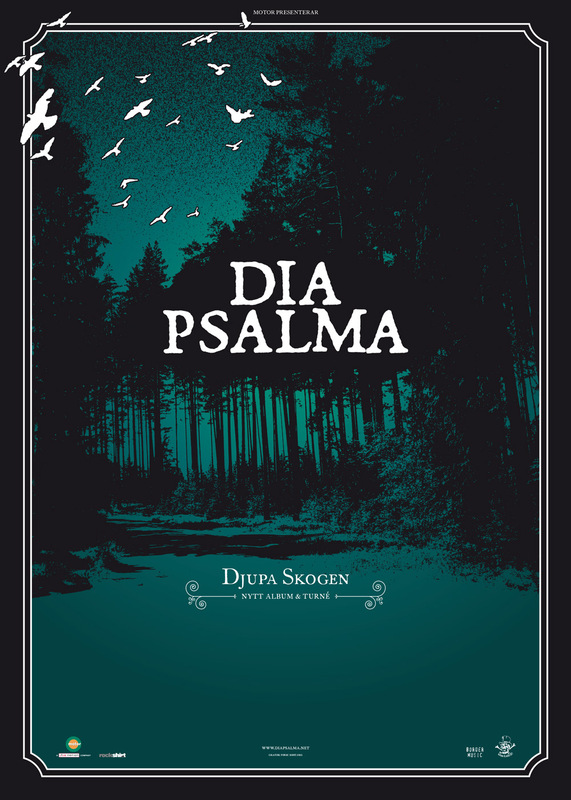 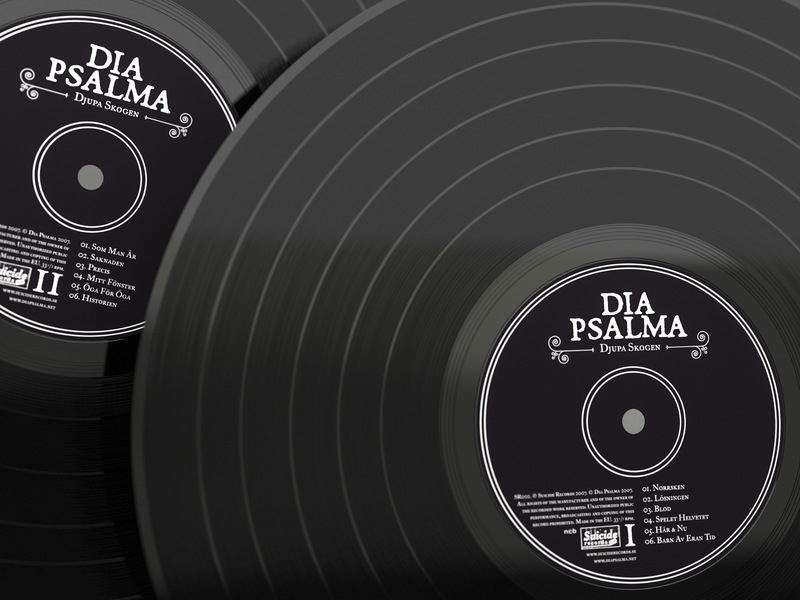 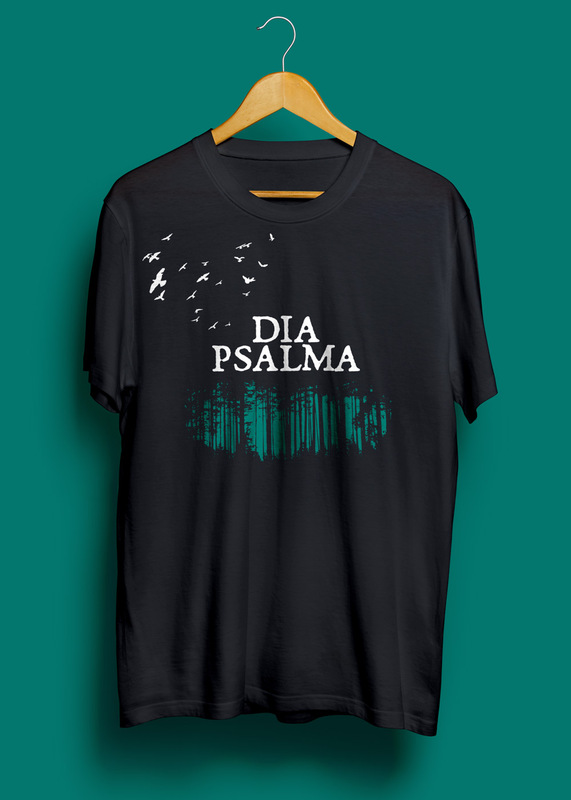 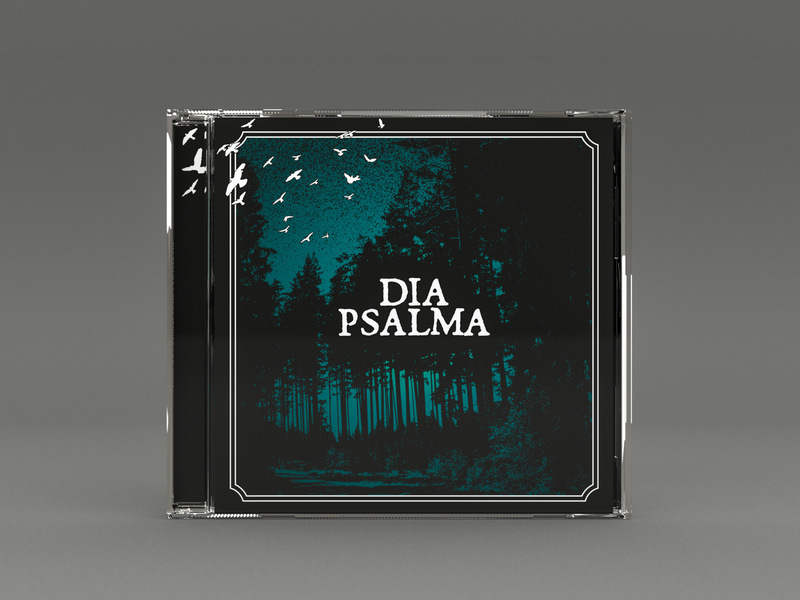 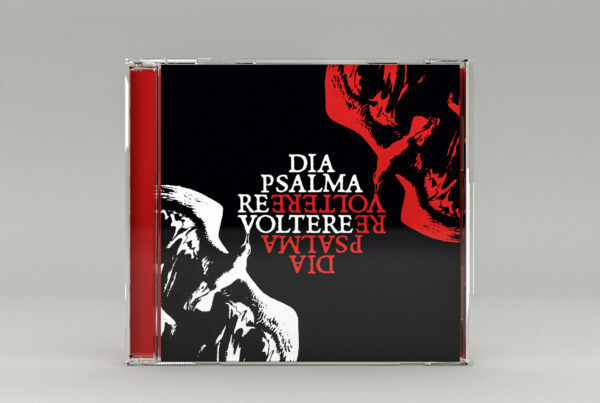 Djupa Skogen is Dia Psalma’s fifth album and was the first new material recorded in more than ten years. 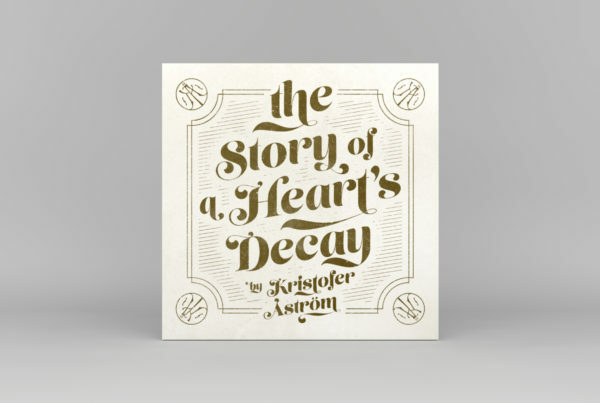 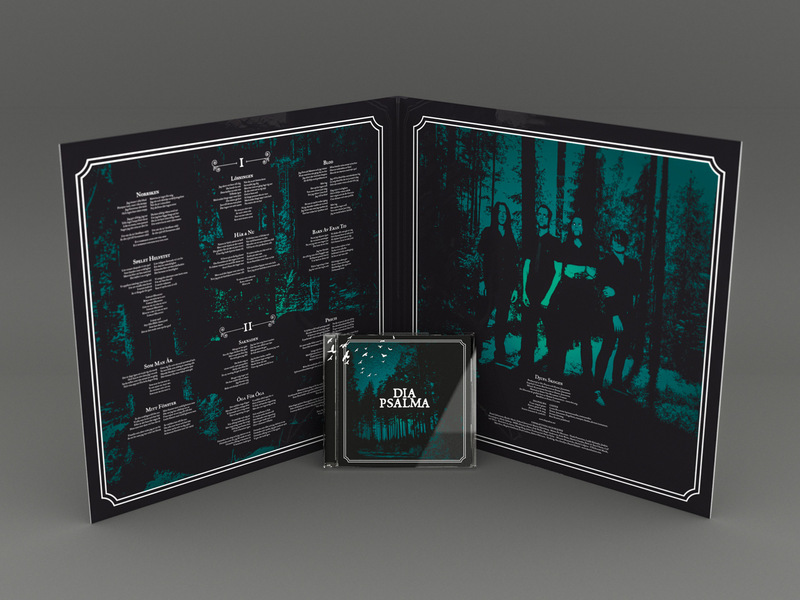 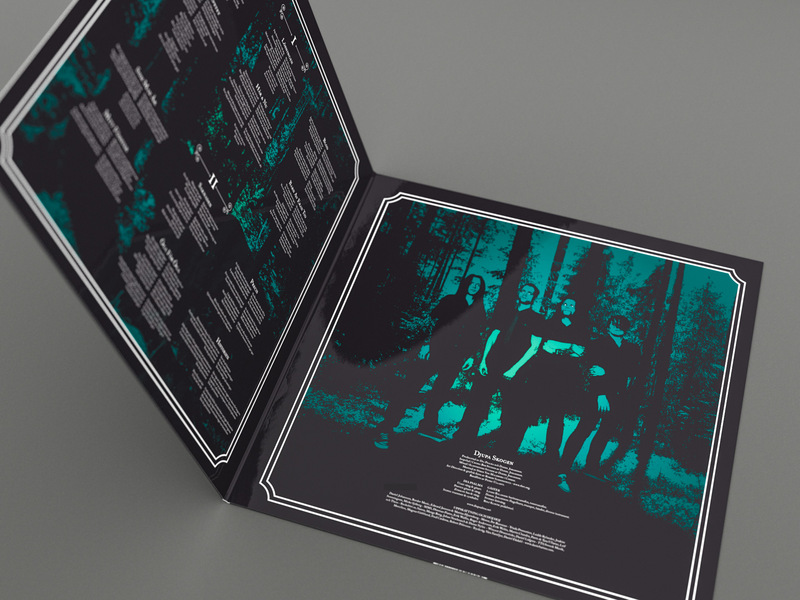 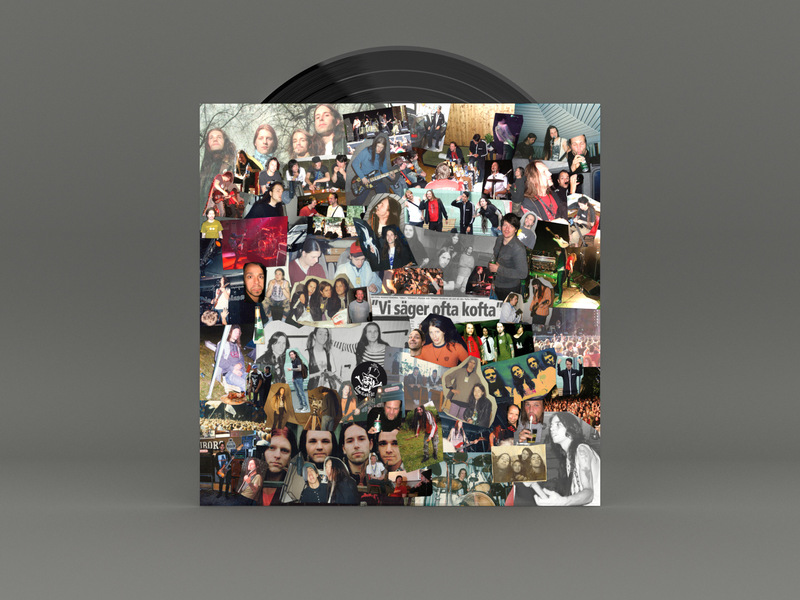 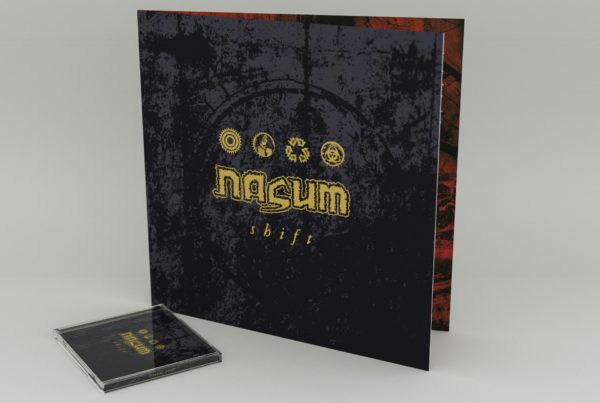 The LP version comes in a varnished gatefold sleeve with printed inner sleeve. 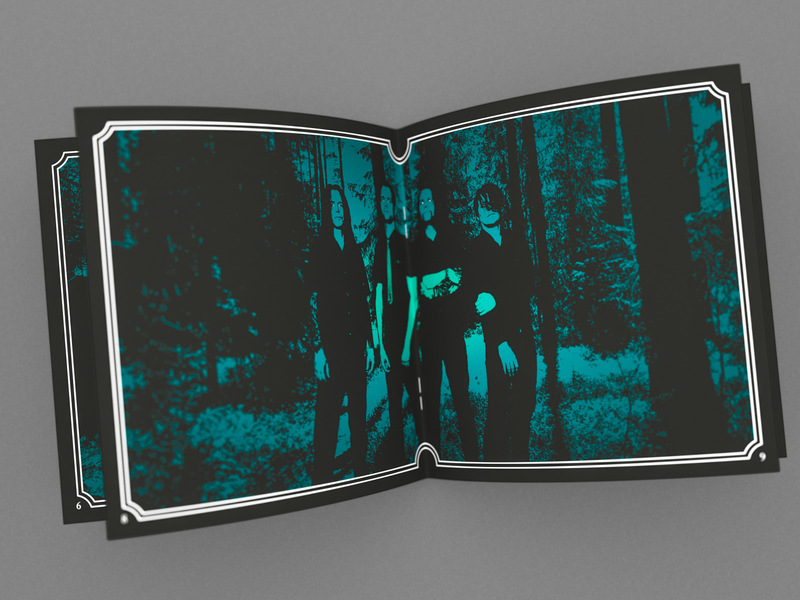 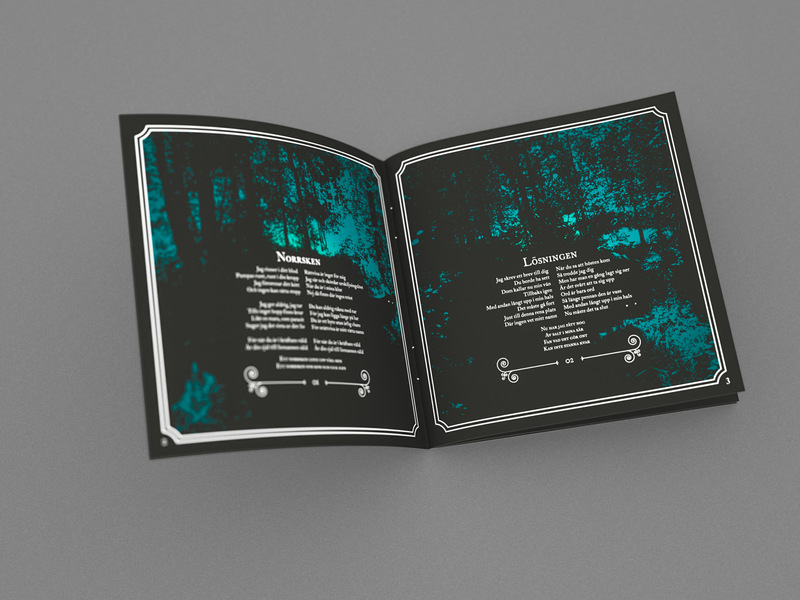 The CD version has a 16 page booklet. 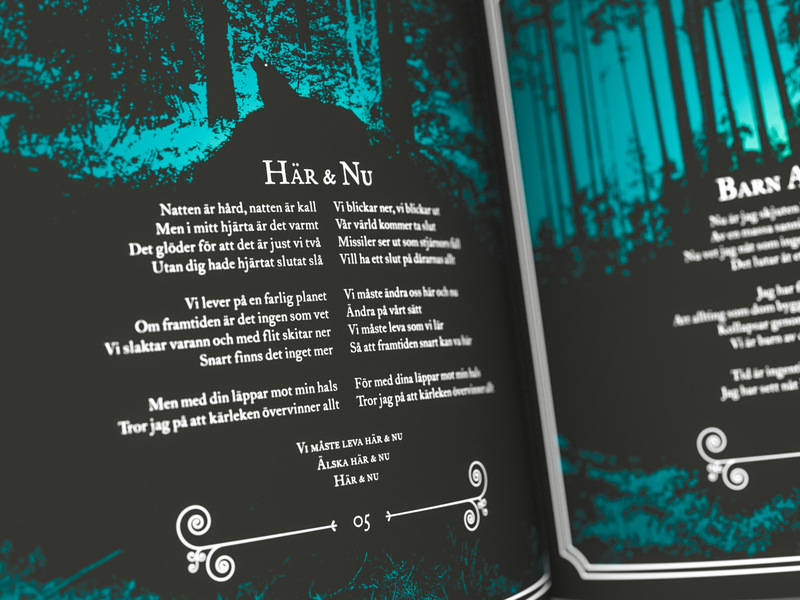 The forest in the artwork is the deep and majestic Södermanland woods. 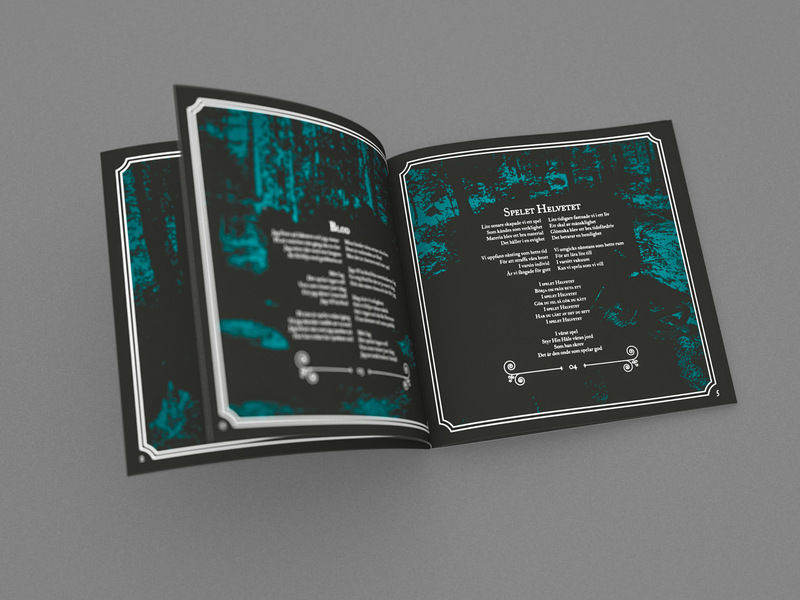 It’s where I used to play as a child. 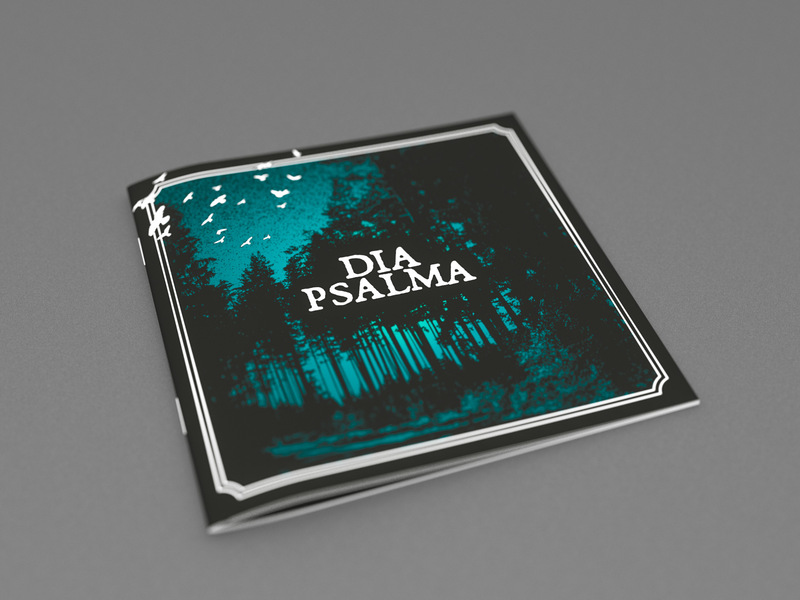 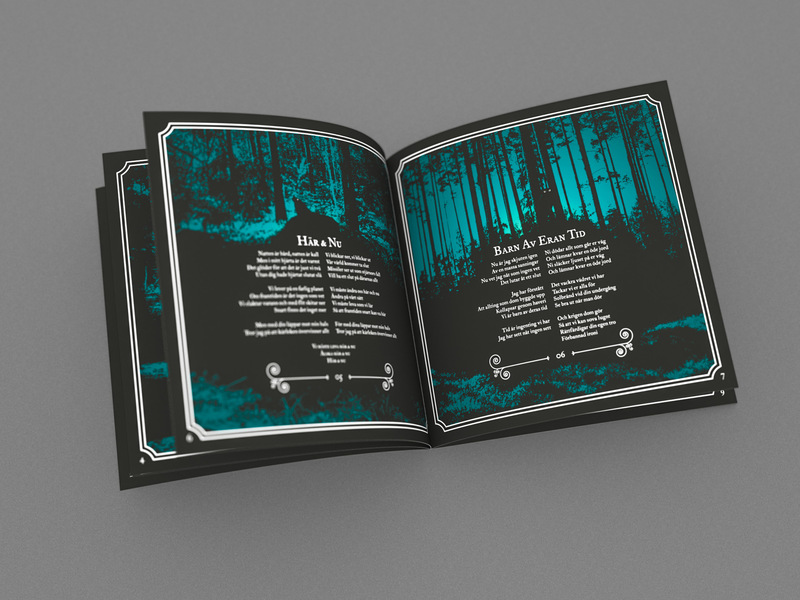 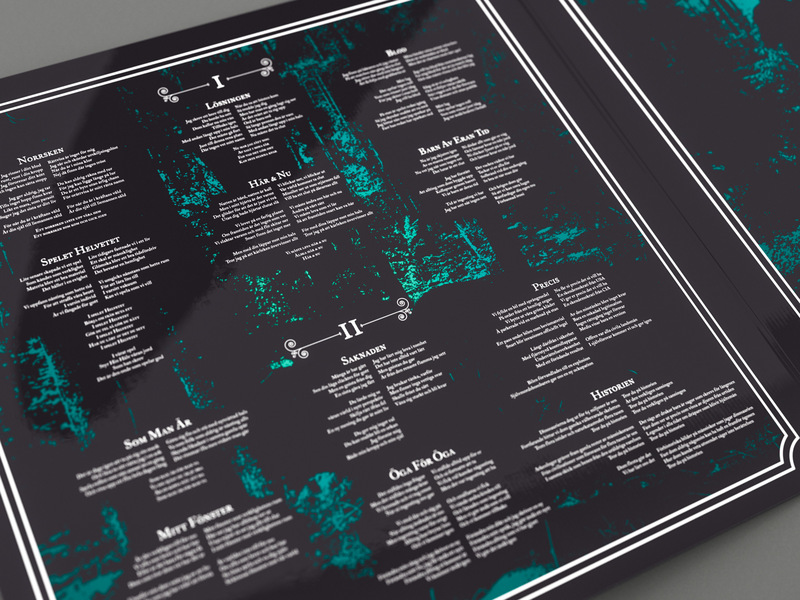 The assignment included packaging design for CD & LP, poster, and t-shirt artwork. 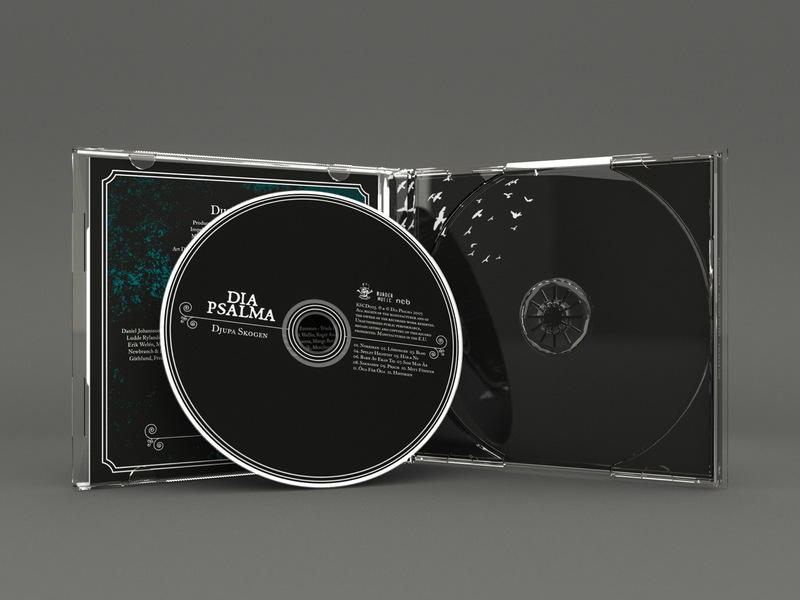 you might want to check out these related items I picked out for you.